Holding a special place in my heart are the bearded iris. 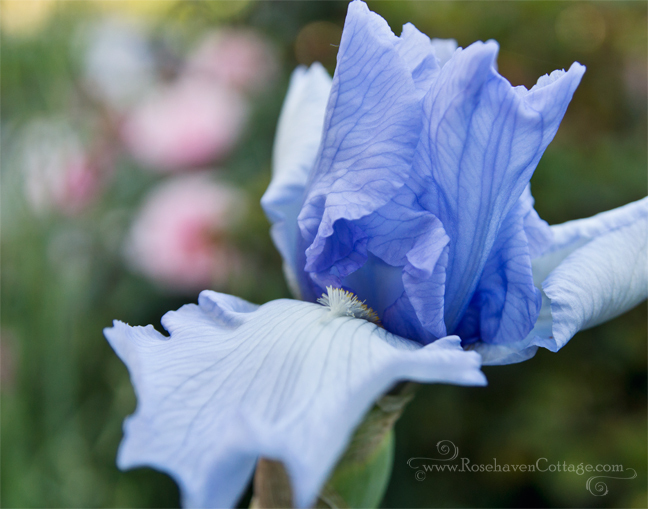 I am always drawn back to the pale blue varieties. They are really something, aren't they? 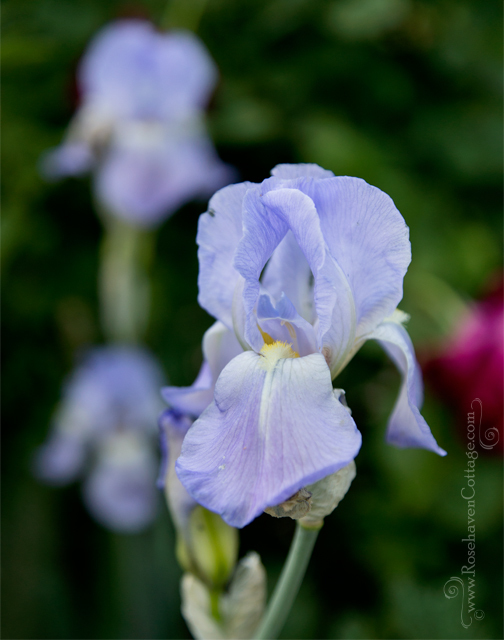 Iris are also a favorite of mine...and the smell. Delightful! This has to be my favorite shade of blue. Lovely.